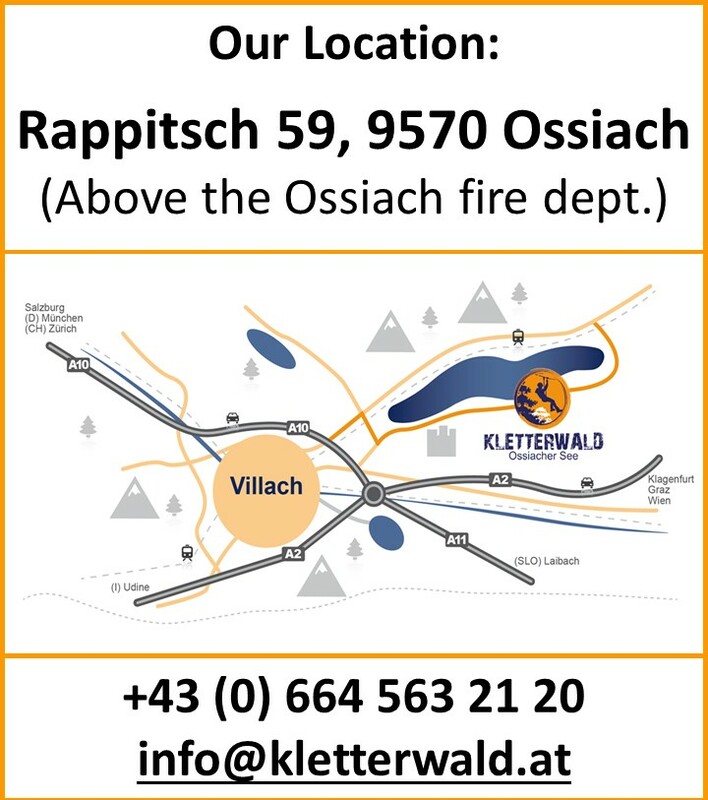 Kletterwald Ossiacher See | Birthday Parties for Kids Starting at Age 6! 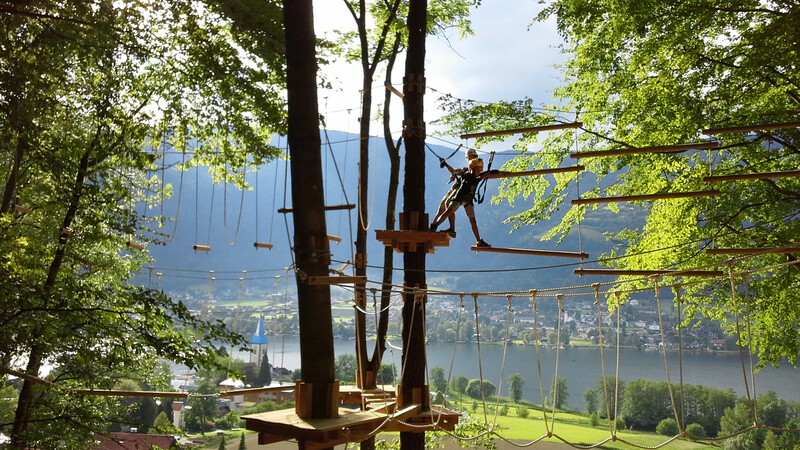 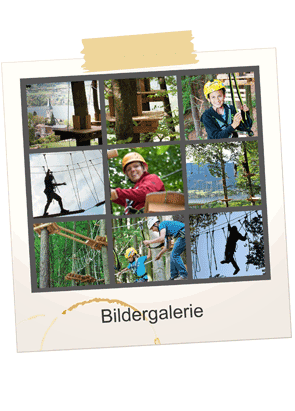 We guarantee an active, exciting and unforgettable experience in the Climbing Forest (Kletterwald) for the the birthday child and their best friends. 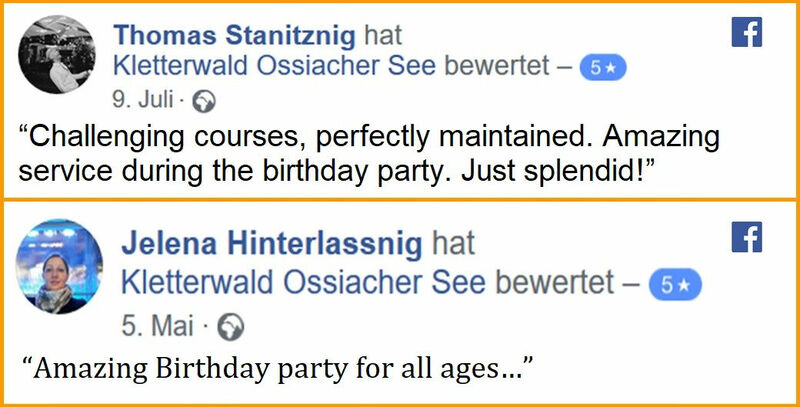 We look forward to celebrating your birthday with you. 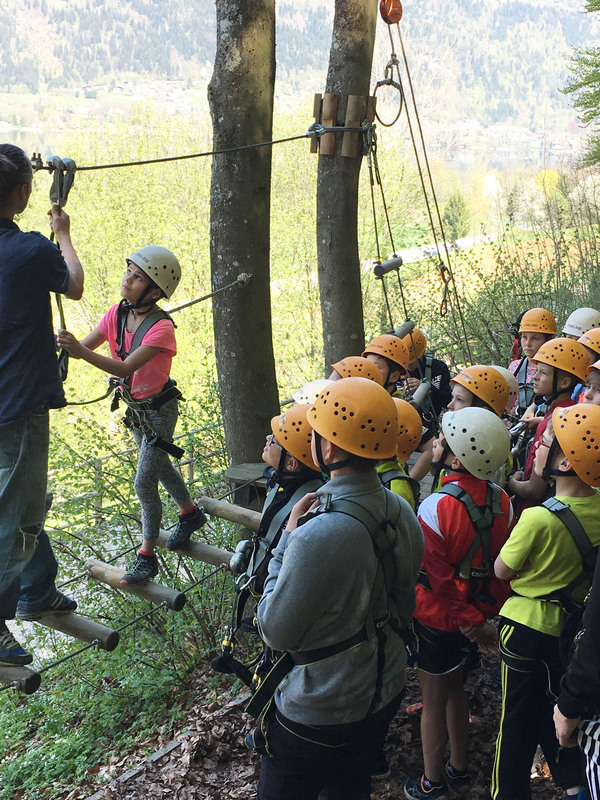 Over 100 exercises in various difficulty levels will make your birthday party a day you will never forget! 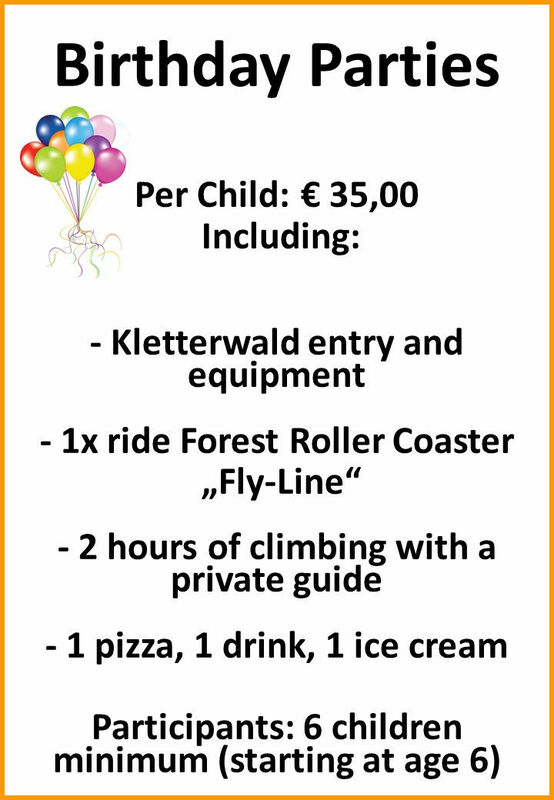 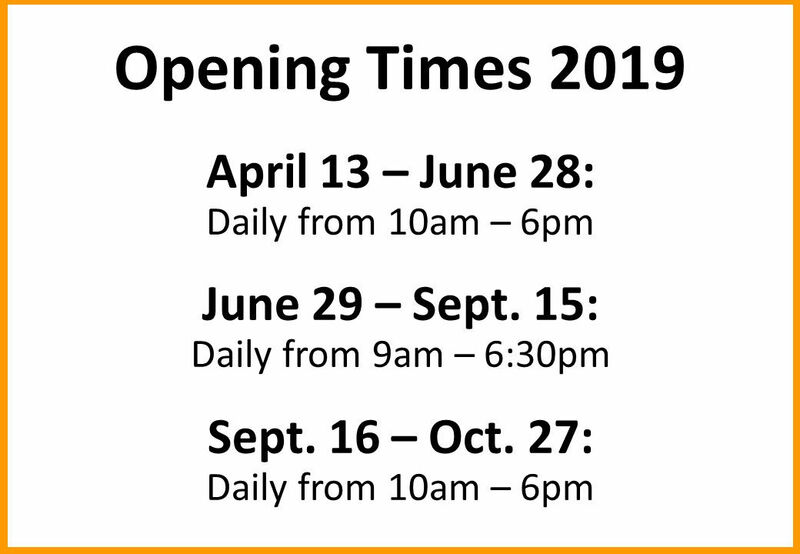 Included in the birthday package is one ride on our forest roller coaster “Fly-Line.” For children and adults, regardless of age and starting from about twelve kilograms, this fun ride will add an extra thrill to your special day. 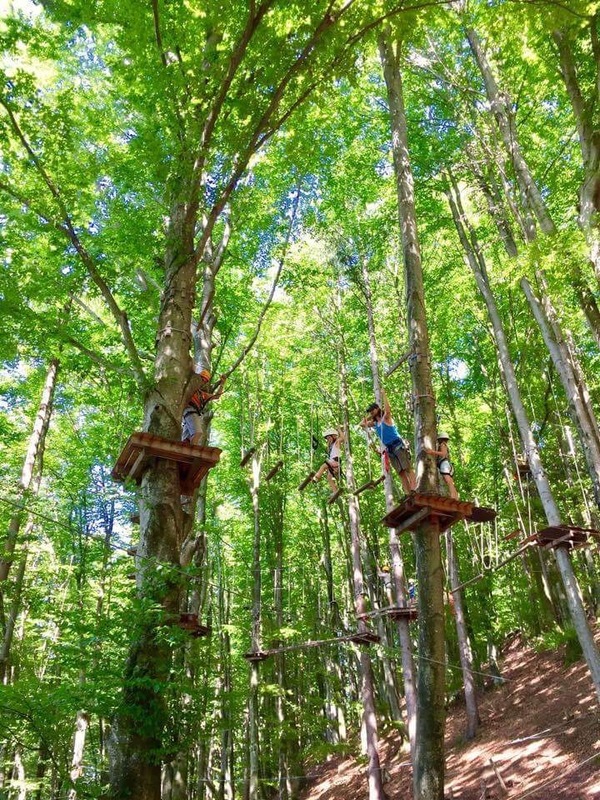 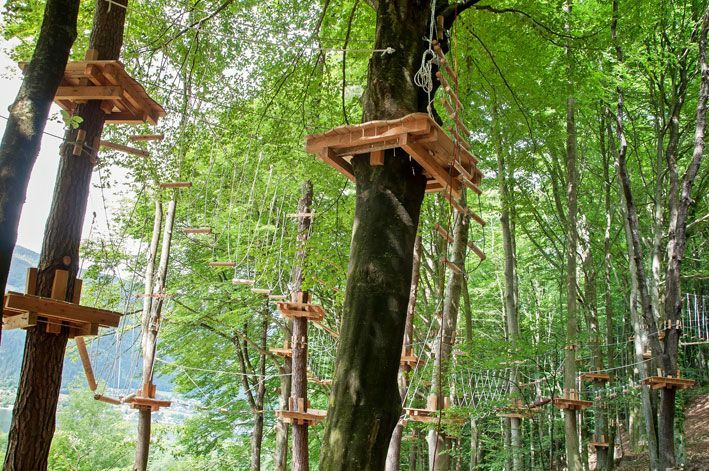 Dense foliage makes the Kletterwald the ideal destination for children’s birthday parties in Carinthia, rain or shine! 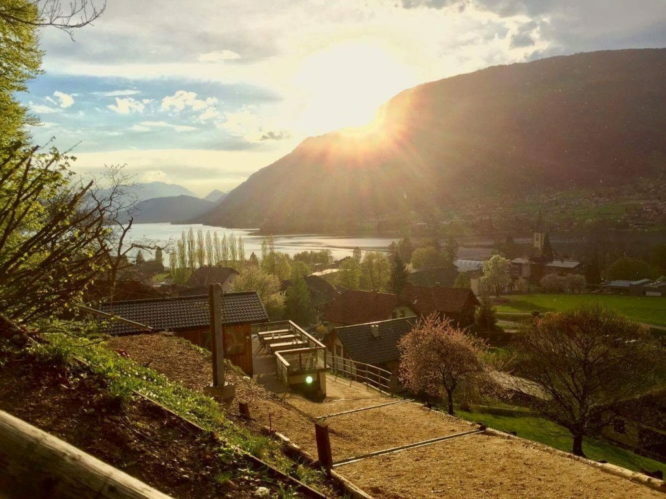 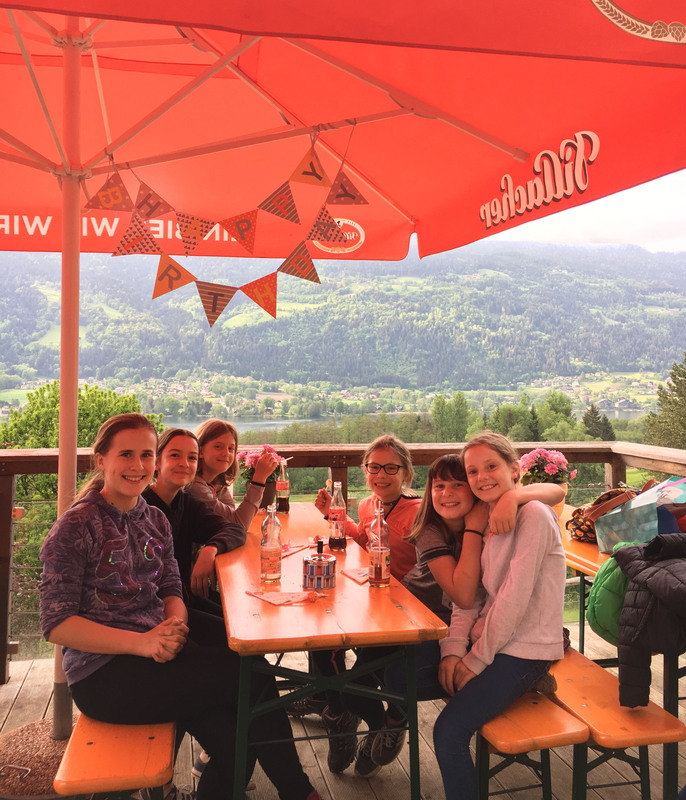 After climbing, the birthday party continues with pizza and ice cream on the sun terrace overlooking scenic Lake Ossiach and the breathtaking mountains and landscape in the distance. 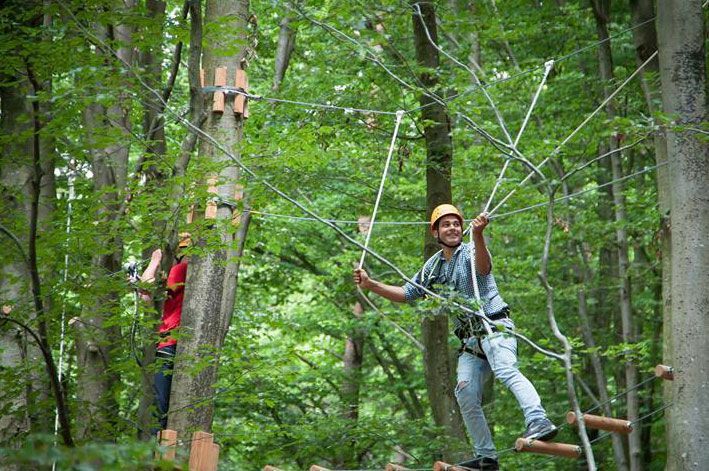 Secure the best date for your birthday party via phone or email.